The Centers for Disease Control and Prevention is a terrific source for information on proper hand hygiene and handwashing. Not only does CDC provide valuable literature but it also provides free, downloadable resources that can be used to promote hand hygiene. One of the resources is a dozen posters on handwashing and cough etiquette. A few of the posters speak generally to handwashing practices, several address handwashing after touching animals and one speaks to the importance of covering the mouth and nose with a tissue when coughing or sneezing. The posters are designed for all audiences, and some are available in multiple sizes and languages. Display the posters in highly visible public areas. 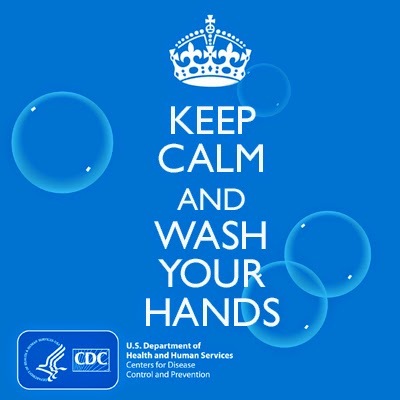 To access these posters, visit the CDC website by clicking here. If you need help improving hand hygiene in your organization, contact infection control consultant Phenelle Segal by clicking here.